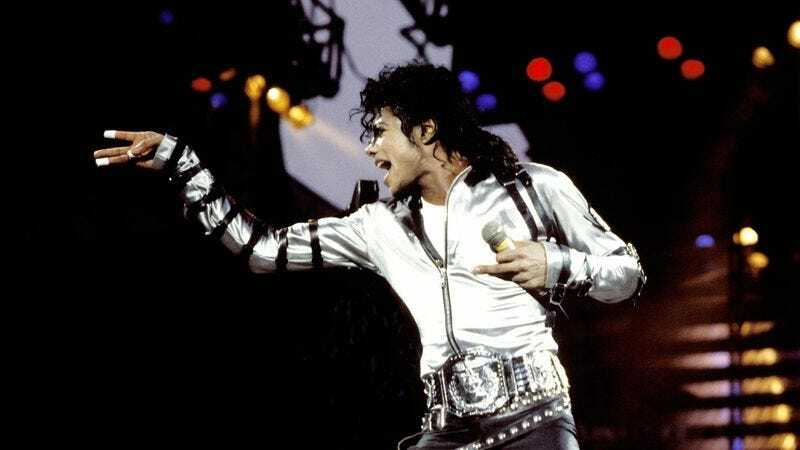 How Well Do You Know The Lyrics To ‘Billie Jean’? Think you know this MJ classic by heart? Prove it by taking this quiz!